Tangle is a Distributed Accounting Technology (DLT) a protocol based on a Directed Acyclic Graph (DAG) system. It is composed of simple transactions called Site; which contain all the details of the transaction such as the sender, recipient and the amount for which the transaction was made. They also have connection with other transactions called “Edges” which verify the transactions. Generally, each new transaction must verify two transactions on the network, but if there are not enough transactions on the edges, you can also verify only one. This is how all transactions are verified on a distributed basis. 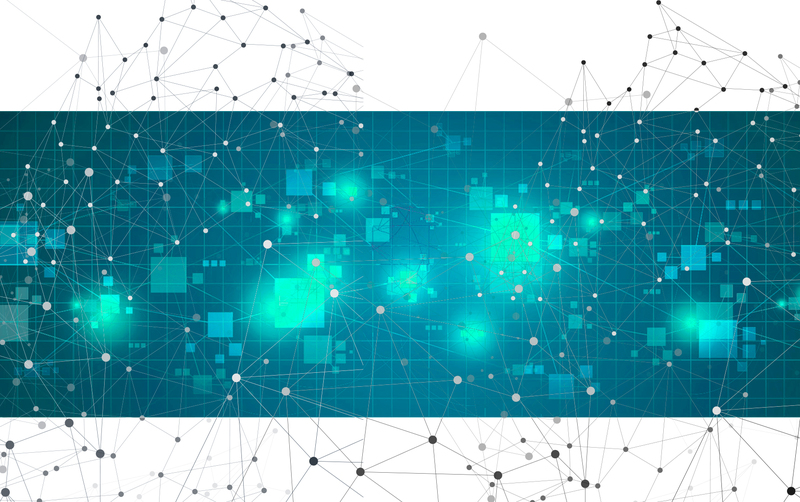 This structure implies that as the network grows it should be faster; as there are more suggested transactions available for verification and more transactions seeking to be verified. This makes it superior to Blockchain technology, which presents scalability problems. The Blockchain network becomes slower as there are more transactions and equipment connected to the network. Thanks to this Tangle technology, there is no need for miners to confirm transactions, which makes it more economical for not having to pay the miners for their work. Scalability. Each transaction requires the confirmation of two other transactions. For this reason, more transactions can be verified as the number of users using the network grows, (totally opposite to Blockchain). Speed. The more transactions, the faster the confirmation. Simplicity. Anyone with a Smartphone can perform an operation in IOTA and at the same time the two confirmations. Free of charge. The confirmation made by the users themselves eliminates the mining commissions. Decentralization. Although the goal of digital coins is to be decentralized, much of the mining is centralized in large companies. IOTA has no mining, so the cryptomoneda is totally decentralized. Security. 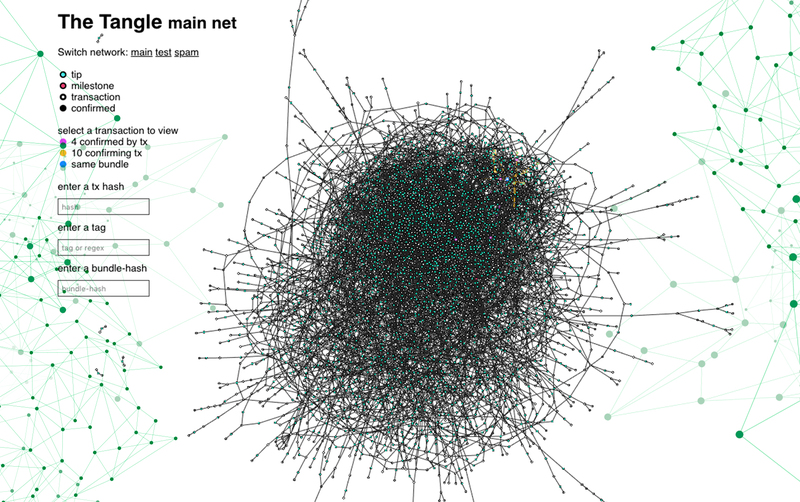 Despite the simplicity and non-existence of mining, the Tangle system is verified and secure. Transfer of data. Tangle liquidates transactions, but can also store and transfer data. That is, Tangle transfers the data produced by IoT from one device to another and then makes the settlement through IOTA. Other applications. This secure and simple data transmission means that Tangle can be developed in other areas. For example, in the e-voting sector it is taking its first steps.